Anirban Lahiri, who was 11-under after three rounds, ended at 10-under in his second start of the year on the PGA Tour this season. 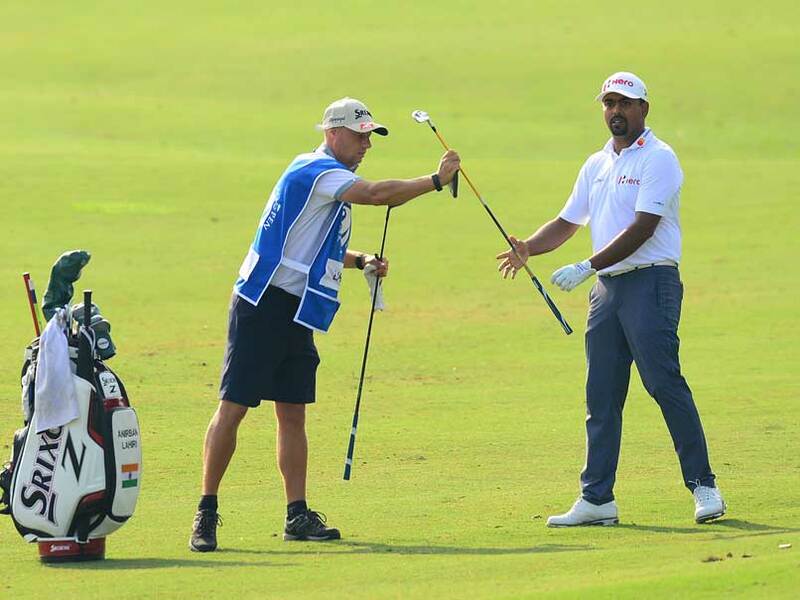 Anirban Lahiri had a mixed bag in the final round with one-over 72 that saw him finish tied-28th at the OHL Classic at Mayakoba here. Lahiri, who was 11-under after three rounds, ended at 10-under in his second start of the year on the PGA Tour this season. 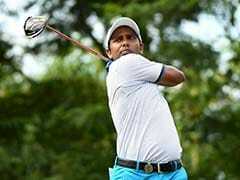 Lahiri, who was tied-3rd at CIMB has had a best for this season at the Hero Indian Open, where he was second in February. He will play his next event at Sea Island. Pat Perez won the title in just his third start since returning from shoulder surgery. Perez closed with a 4-under 67 for a two-stroke victory over third-round leader Gary Woodland on the Greg Norman-designed El Camaleon course. Perez finished at 21-under 263. Perez had surgery on his shoulder in February. He returned with a tie for 33rd in Malaysia, and tied for seventh last week in Las Vegas. The 40-year-old Perez shot a 62 on Saturday to pull within a stroke of Woodland. Perez also won the 2009 Bob Hope Classic. Woodland birdied the final two holes for a 70. Russell Knox was third at 18-under after a 66.